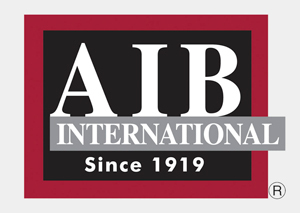 South Atlantic achieved a Superior AIB rating again during its annual review for 2019. The AIB recertification involved a thorough GMP review and inspection of our facility. This rating reassures our clients that we are remaining focused on food health and safety. South Atlantic Packaging Corporation named #38 of the Triad’s Fastest Growing Companies by the Triad Business Journal. South Atlantic Packaging acquires ProStar Packaging in Pottstown, PA. The acquisition enhances South Atlantic’s presence in the food and beverage packaging arena and provides it with additional capacity and equipment to grow throughout the mid-Atlantic region. South Atlantic Packaging Company was named #19 of the Fastest Growning Companies in the Triad by the Triad Business Journal.